If you want to remove red eyes effects from your pic, you should use any of these best red eye removal apps on your iPhone and iPad. Here you can see 8 best red eye removal apps on your iPhone, iPad and other iOS devices, that let you easily and quickly remove eye effects and make photos more beautiful. Although, there are hundreds of red eye removal apps on Apps Store, but here we have listed only best red eye removal apps for iPhone and iPad. 1. 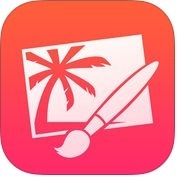 Pixelmator ( iPhone + iPad ) :- Pixelmator is one of the best, powerful, advance featured and layer based photo editor apps for iPhone and iPad, that make you as a professional photographer. You can use this app to remove red-eye effect from your photos. With the help of this red eye removal apps, you can also remove easily color cast and set the right white balance, paint with near-natural wetness effect of watercolor and crayon brushes, apply non-destructive layer styles like shadows, outlines, gradient fills and more, and, you can also combine words, shapes and images to create breathtaking artwork right on your iPhone. 2. Facetune ( iPhone ) :- If you want to remove red-eye effect from your photos easily and quickly you can use Facetune on your iPhone. Apart from red eye removal feature, it has many other cool features that make it a very useful photo editing app for iPhone. It is one of the powerful portrait and unique selfie photo editor. With the help of Facetune, you can widen or refine your smile, you can remove temporary imperfections like pimples and blemishes, you can change your eye color & red and white-eye effects, you can color over grey hair, you can apply any shade of blush and eye shadow, you can add artistic touches to make your photo your own and, you can also add amazing textures and customizable frames. 3. 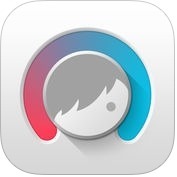 Camera+ ( iPhone + Apple Watch ) :- This is another very useful app to remove red eye effect from pictures on iPhone. 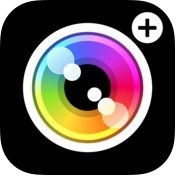 With the help of Camera+ app, you can make your selfie photos beautiful and professional. You can export either just the JPEG/TIFF portions or just the RAW portions to your camera roll, you can access these new export features through the action button in the raw lab or 3D Touch on the save button in the lightbox. Camera+ is an advanced photo editing and high-quality red eye removal apps for iPhone and Apple Watch. 4. 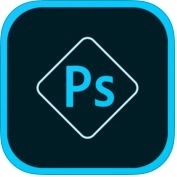 Adobe Photoshop Express:Photo Editor Collage Maker ( iPhone + iPad ) :- Adobe Photoshop Express is one of the best and powerful photoshop editing red eye removal apps for iPhone and iPad. Adobe Photoshop Express has lots of amazing and unique advanced features such as upload files from your device, creative cloud, dropbox etc, automatic collage, excellent layout and style transfer automatically creates fantastic, share-worthy collages in a single tap, double tap to pan & zoom, raw photo support, create and save your own looks and, much more. 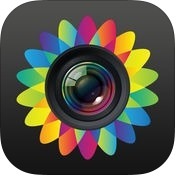 You can also choose from over 45 eye-catching effects. 5. Retouch Vogue - Facetune Wrinkles & Pimples Makeup ( iPhone ) :- Another great red eye removal app for iPhone that lets you easily remove red eye from your photos. 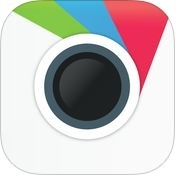 This is basically a makeup app, but you can use it to remove red eye effects from your photos. This photo editing app has lots of amazing and unique features such as auto enhance, wrinkle removal, skin smoothing, teeth whitening, red eye removal, color enhancements & splash, sharpness and much more. You can also post full size selfies to Instagram without cropping. 6. 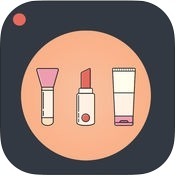 Visage makeup editor plus photo teeth whitener ( iPhone + iPad ) :- Do you want to remove red-eye, pimples & wrinkles, outline the eyes and whiten the teeth in seconds from your selfies or pic? If yes, you can use Visage makeup editor plus photo teeth whitener app on your iPhone and iPad. 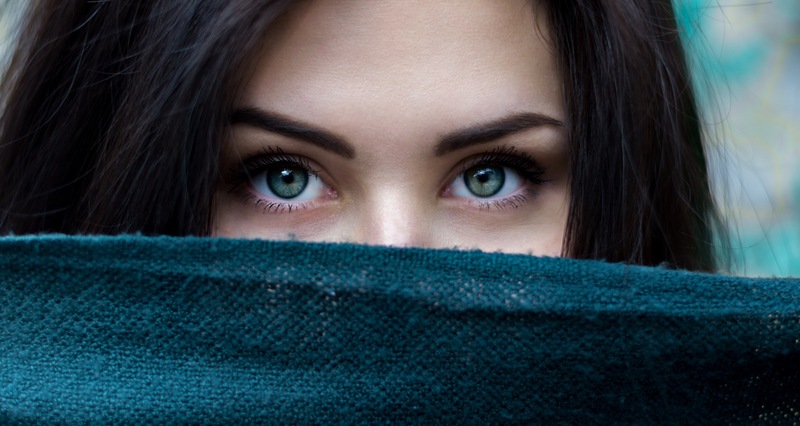 Visage app has several advance features such as fully automatic face retouch, skin makeup, red eye removal, teeth whitening, color enhancement, wonderful artistic effects, eye makeup and more. 7. Photo Editor by Aviary ( iPhone + iPad ) :- Photo Editor by Aviary is one of the best and fully-advanced featured red eye removal apps for iPhone and iPad. With the help of this photo editor apps, you can easily remove red-eye effects, touch-up selfies with redeye & blemish removal, you can get creative with stunning stickers, frames & overlay, you can use professionally designed filters, beautiful & creative stickers and frames and more. 8. 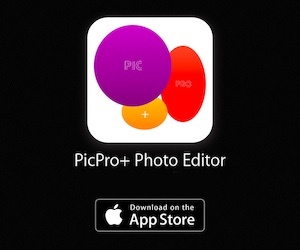 Photo Editor- ( iPhone + iPad ) :- With the help of Photo Editor app, you can enhance your pics remove red eye and apply different effects with amazing stickers, you can create lots of awesome collages, you can remove red eye and, you can also add unique frames & overlays. This red eye removal apps has lots of useful features such as smile whitening, blemish remover, sharpen & blur filters, import and export high resolution pics, HD camera to take photos and much more.